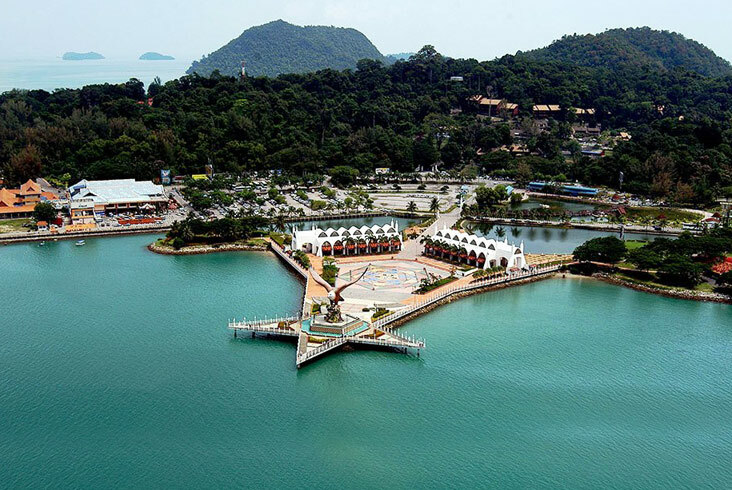 In Langkawi, you will be greeted by a Tripplanners representative and taken to your hotel. 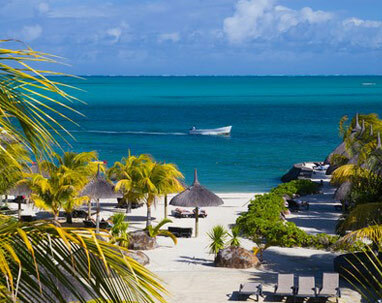 You are free to relax on the beach and soak up the sun for the rest of the day. Admire a glorious sunset and experience total serenity and listen to the sounds of waves, without being interrupted by a noisy engine. 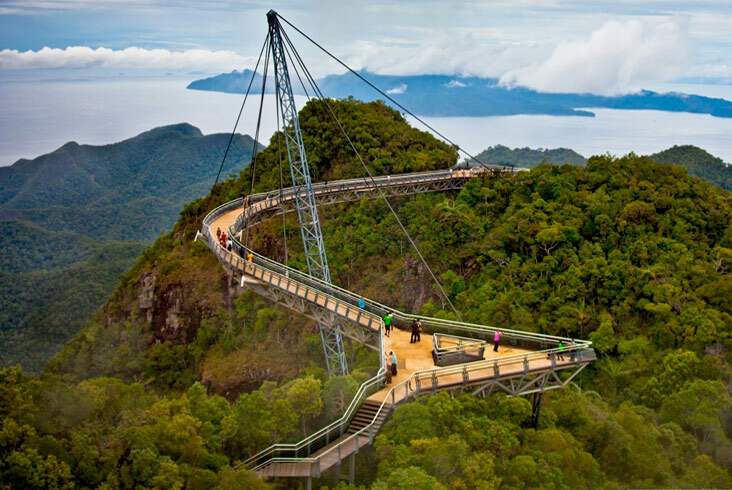 Traverse the Andaman Sea and marvel at the many beautiful rugged islands of Langkawi. 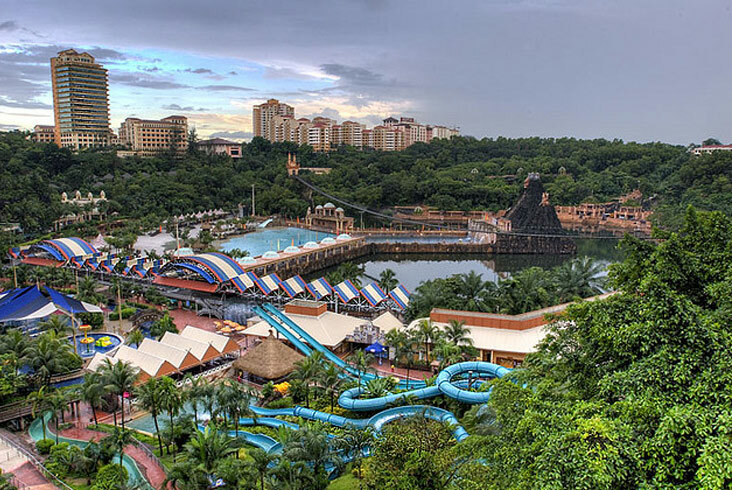 After Sumptuous breakfast, checkout from the Langkawi Hotel & board the flight to Kuala Lumpur. 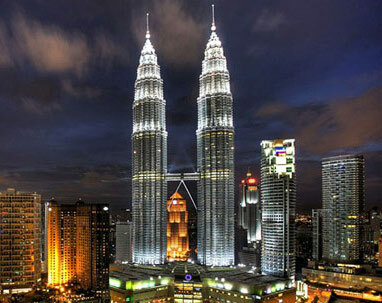 Welcome to Kuala Lumpur - A shopper's paradise, Mecca for food lovers, and every party goers dream, Malaysia is a one-stop destination for you and your loved ones! 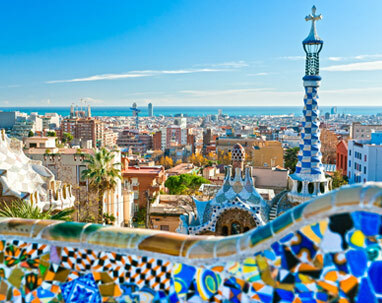 Upon arrival, check into your hotel and you are free to explore the marvels of this Wonderful city. We recommend that you try out the Kuala Seleangor Fireflies Tour (on your own). Head down to the jetty after sunset and witness thousands of these little luminescent wonders light up the sky. Each of these wonder bugs has a distinct light pattern, and together they create decorate the sky with their natural light which will leave you in a state of joy and awe. This amazing tour is enjoyed in a silent electric boat. 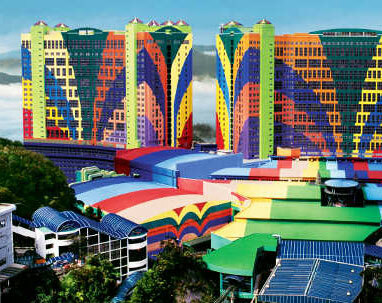 After a hearty breakfast, check out from the hotel and board the coach to Genting Highlands. 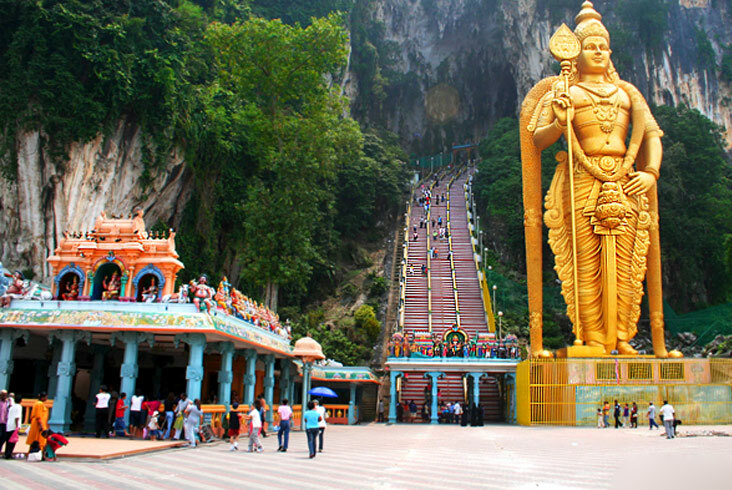 En route you will be visiting the famous Batu Caves - The cave is one of the most popular Hindu shrines outside India, and is dedicated to Lord Murugan. It is the focal point of Hindu festival of Thaipusam in Malaysia and One Way Cable Ride for magnificent breath taking views. Later, check in at the hotel and spend the Evening at Snow World.